Mr. Mark Steven Cook was born on February 25, 1959 to the parentage of the late Poke Whiteside, Jr. and the late Shirley Mae Garrett. 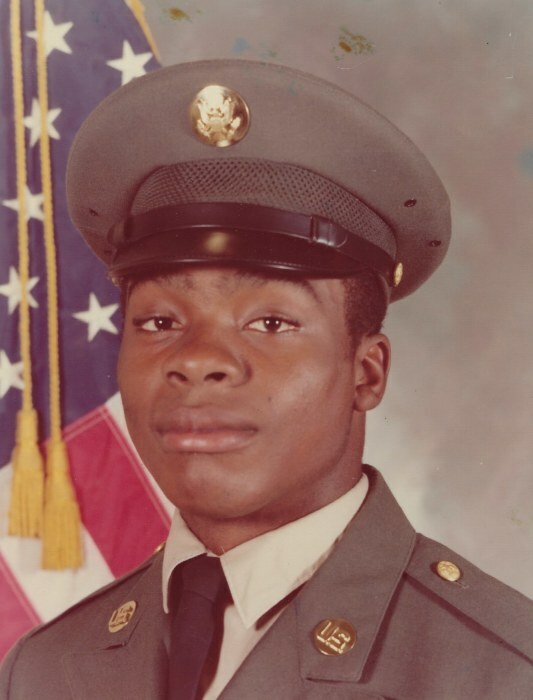 Mr. Cook served in the United States Army for 14 years. He received the Army Service Ribbon, National Defense Service Medal, Army Achievement Medal (30 Award), NCD Professional Development Ribbon, and Overseas Service Ribbon. Mr. Cook departed this walk of life on June 20, 2018 at Bill Nichols Veterans Home in Alexander City, Alabama. He leaves to cherish his loving memories, eight siblings, Timothy (Debra) Cook of Clarksville, TN; Johnny P. Cook, Donnie Cook, Fredrick D. Cook, all of Sycamore, AL; Bobby (Wanda) Ross of Muskogee, OK; Melissa Taylor, Priness McKenzie both of Childersburg, AL; and Sharon D. (Jerry) Cook of Sycamore, AL; one loving special friend, Cynthia Green of Childersburg, AL; a host of nieces, nephews, other relatives and friends.